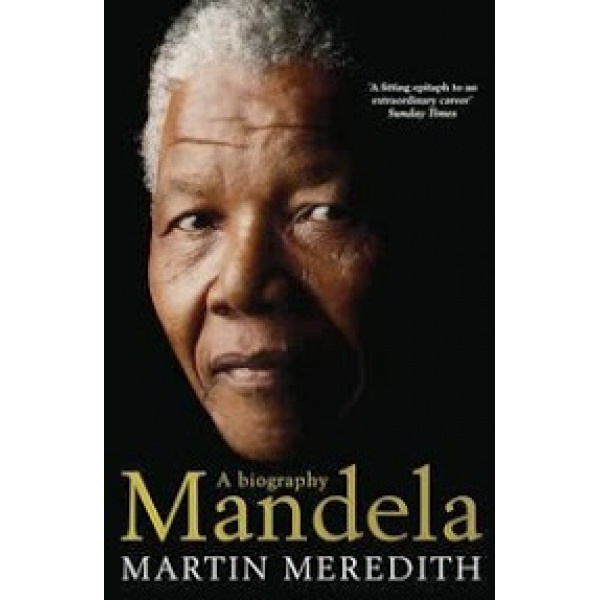 The 18-chapter autobiography, ‘Telling It As It Is’ is a compelling, frank narrative of politics and life spanning nine decades, seamlessly combining the author’s personal and political narrative in a very relatable, thoughtful, yet witty style. In this literary biography, Sule E. Egya, one of Nigeria’s most promising scholar-critics, brings the skills of the storyteller and the scholar to bear on his recreation of the Osundare story. The result is a readable coming-of-age story that traces the writer’s development from his rural and agrarian roots in Nigeria, through his education in Africa, Europe and North America, to his rise to prominence as one of the most versatile poets writing in English today. There can be no better platform to register the debt that Osundare owes his parentage, the rigorous discipline of his mentors and the diverse environments in which his outlook on the world has been shaped than this carefully crafted biography. Egya highlights Osundare’s prodigious talent, his unwavering ethical compass, his infectious humanism, his enduring faith in the capacity of literature to reshape the world, and the harmony between his creative imagination and polemical writing. 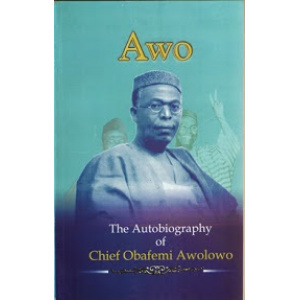 Readers and critics will find the biography an indispensable companion to reading Osundare not just because of the illuminating personal and cultural information that it offers, but also because it equally periodizes Osundare’s work in a way no other book has done. 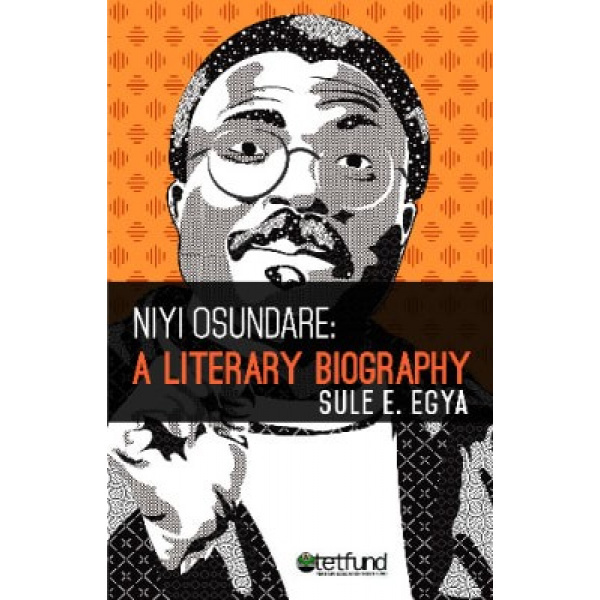 In Niyi Osundare: A Literary Biography, Sule E. Egya takes us on a journey of the life experiences of the artist-scholar Niyi Osundare. Indeed, there are some books a reader just can’t put down. This is one of them. It takes you to the other worlds beyond the popular world of artistry and scholarship of one of Africa’s most accomplished men of letters. Dr. Ogaga Okuyade, Niger Delta University, Wilberforce Island. Sule E. Egya is professor of African Literature and Cultural Studies at Ibrahim Badamasi Babangida University, Lapai, Nigeria. He was formerly Head of the Department of English and Dean of Faculty of Languages and Communication Studies. Widely published and travelled, his interests include literature and politics, literature and the environment, literary theory, and creative writing. He is also an award-winning writer, having authored works of poetry and fiction under the style name E. E. Sule. 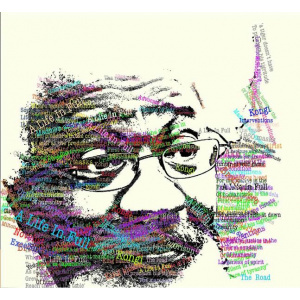 Among his works are Sterile Sky, winner of the 2013 Commonwealth Prize Africa Region, and the AHP-sponsored Nation, Power and Dissidence in Third Generation Nigerian Poetry in English. With the opportunities offered for service in various capacities in public life the author addresses seminal and critical issues in health and higher education over the past four decades. 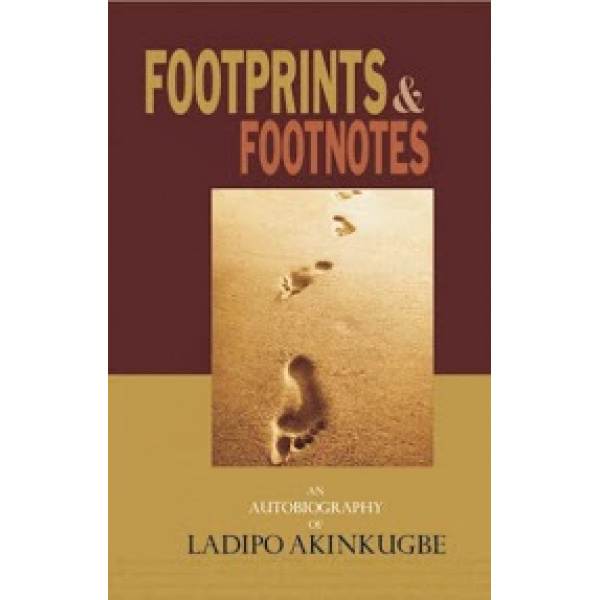 The racy and engaging rendering of Akinkugbe’s story attests to his facility of language and a robust intellect that combines sustained scholarship with disarming modesty. 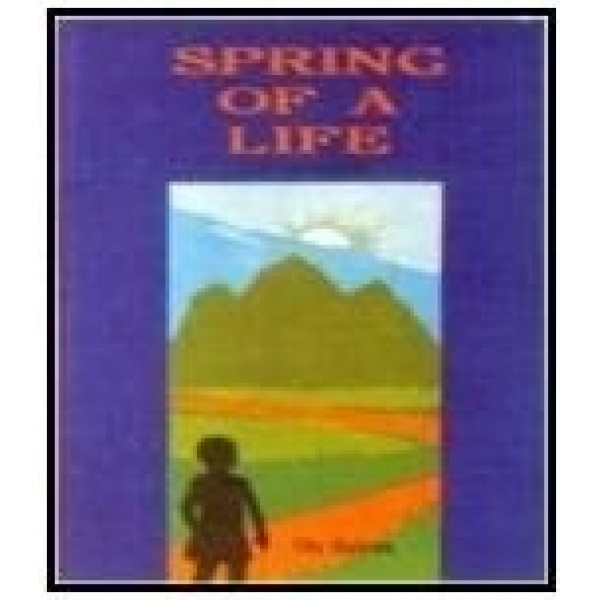 Spring of A Life, which is the first among Olu Bajowa's autobiographical trio, is a down to earth account of the humble beginning of the author. 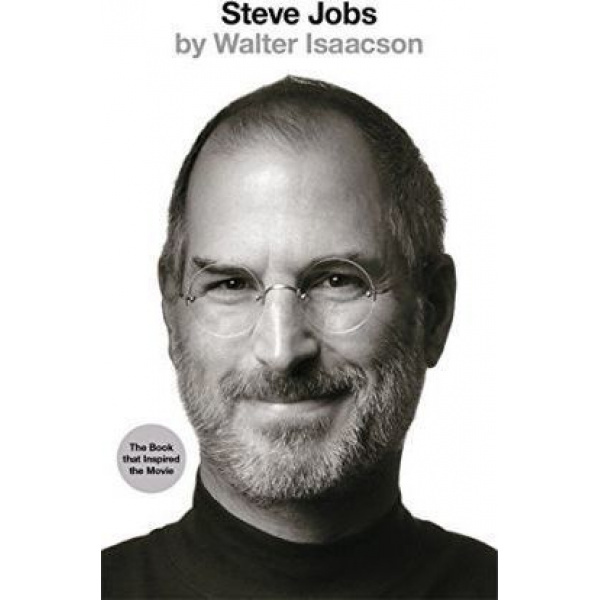 Written with literary finesse which makes the mini­-autobiography a compelling reading, the book attempts to maintain balance between revealing the excesses of childhood imaginations, assumptions and actions on the one hand, and, the moments and experiences that led the child success in later years on the other. Nnamdi Azikiwe, a well-known African elder statesman, for many years played a prominent role in the fight for the emancipation of Black Africa from colonial rule. A key figure among West African nationalists who envisaged a united Ibo people, he was the first and only President of independent Nigeria before the coup in 1966. 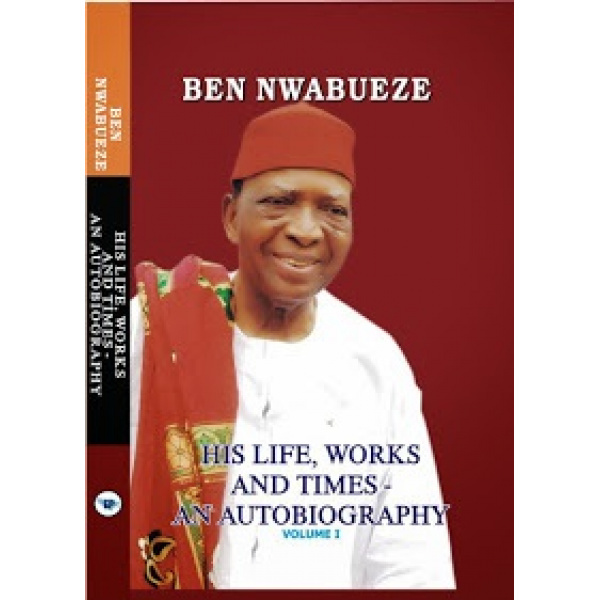 His autobiography covers his formative years up to 1947, when, at the age of forty-five, he entered politics as the President of the National Council of Nigeria and the Cameroons, the majority party of the Eastern region. 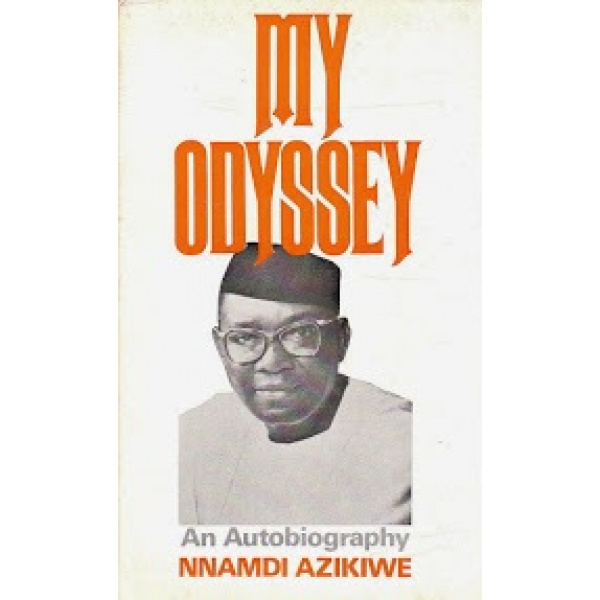 His odyssey begins with his boyhood in Onitsha, where he dreamed of owning a printing press, and he describes in fascinating detail his genealogy, his family background, and the traditions in which he was raised as an Ibo. 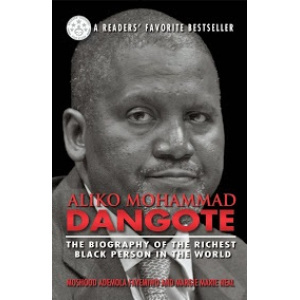 He describes his early religious indoctrination in the Christian schools of Lagos and Calabar, where he first became aware of the anomalies of the colonial African societies in which an alien ruling elite imposed racial discrimination on Africans. During his secondary education, he was introduced to the writings of Marcus Garvey, the sermons of Dr. Kweygir Aggrey, and a biography of President Garfield. The messages of these men-Garvey's call for the liberation of Africa from the colonial governments, Dr. Aggrey's hope for a social rebirth and a new spiritual outlook among and toward Africans, and President Garfield's frontier spirit and willpower in the face of poverty-inspired Zik to pursue his university education in the United States in the hope that it would prepare him for leadership of the Nigerian independence movement. Mohandas Karamchand Gandhi was born in Western India in 1869. He was educated in London and later traveled to South Africa, where he experienced racism and took up the rights of Indians, instituting his first campaign of passive resistance. In 1915 he returned to British-controlled India, bringing to a country in the throes of independence his commitment to non-violent change, and his belief always in the power of truth. Under Gandhi's lead, millions of protesters would engage in mass campaigns of civil disobedience, seeking change through ahimsa or non-violence. For Gandhi, the long path towards Indian independence would lead to imprisonment and hardship, yet he never once forgot the principles of truth and non-violence so dear to him. 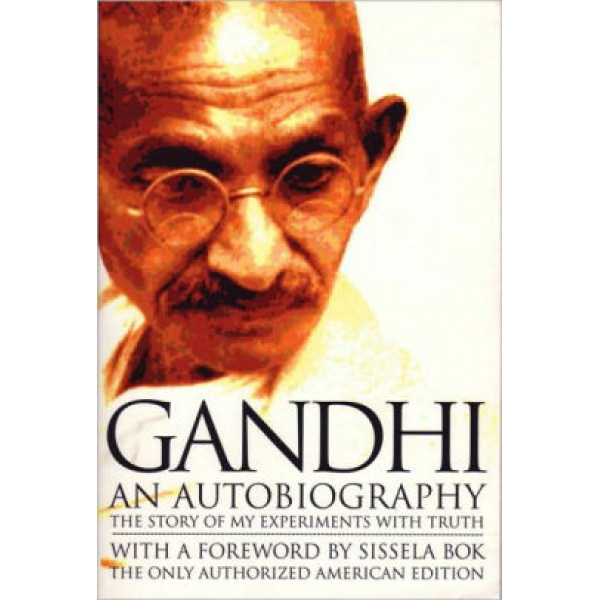 Written in the 1920s, Gandhi's autobiography tells of his struggles and his inspirations; a powerful and enduring statement of an extraordinary life. Mohandas Gandhi was born in Western India in 1869. After studying law in London and living in South Africa for many years, he returned to India in 1915, where he spent the rest of his life campaigning for India's independence and promoting his fundamental principles of truth and non-violence. He died in 1948. 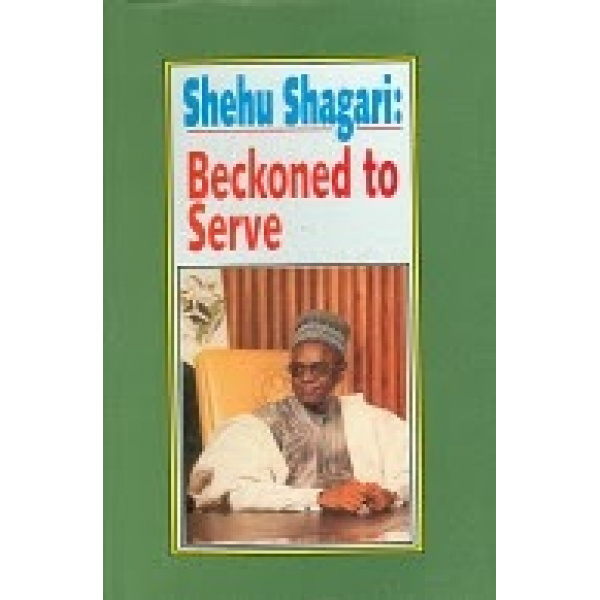 Shehu Shagari was the first democratically elected Executive President of the Federa Republic of Nigeria. 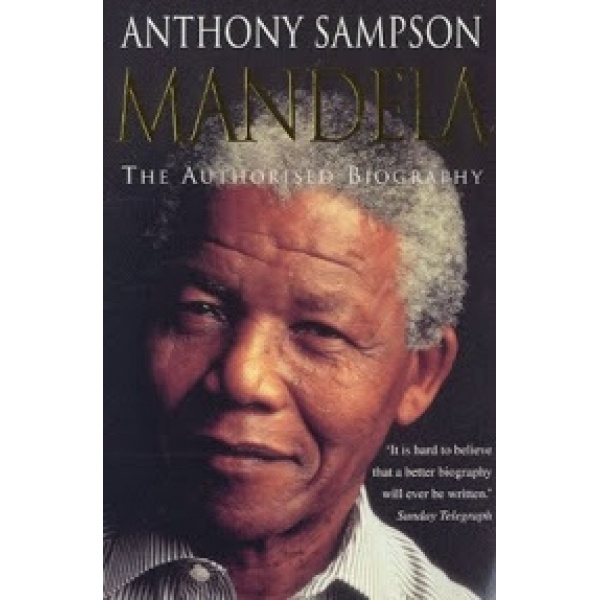 His autobiography shared his experience from early childhood through his period as president in 1979-1983, and beyond. Born the son of a village chief, he became a school teacher, political activist and committed democrat and nationalist. His story is told within the context of the transition from colonial rule to independence and the struggle to build a stable country with democratic institutions and values. 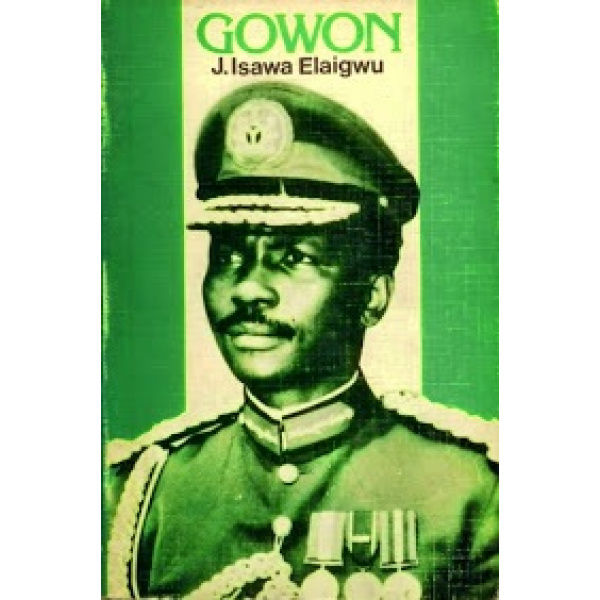 Detained by Babangida, all Shagari's personal documents were destroyed, and this reconstruction has been aided by academics, and former ministers and advisers.